The Mountains-to-Sea Trail runs 1,000 miles across North Carolina from the Great Smoky Mountains to the Outer Banks. The MST begins at Clingman’s Dome on the NC-TN border, crosses over Mount Mitchell, and extends all the way to Jockey’s Ridge State Park in the Outer Banks. Much of the trail consists of foot paths, but some is linked by roads and state bike routes. The trail offers great opportunity to take day hikes or longer backpacking trips through the most beautiful parts of the state. Clayton River Walk, part of the MST! 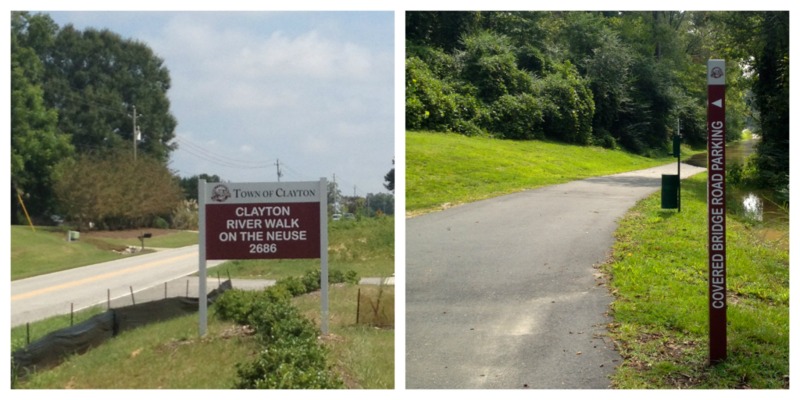 In April of 2013, a section of the MST, called the Clayton River Walk, opened in our home county, just a few miles from our house. We took advantage of some great weather recently to explore the it. The trail, which offers a 10 foot wide paved path, runs along the Neuse River. We are fortunate to have easy access to the Trail just a few miles from our house! I’m confident we’ll explore more of the Mountains-to-Sea trail in the coming months. On our hike we encountered lots of bicyclists, families walking their dogs, and groups of friends enjoying the trail. It’s an easy walk, with easy access from a couple different points. The trail’s proximity to the Neuse River does make it susceptible to flooding, just look at the flooding in the bottom photo on the right. 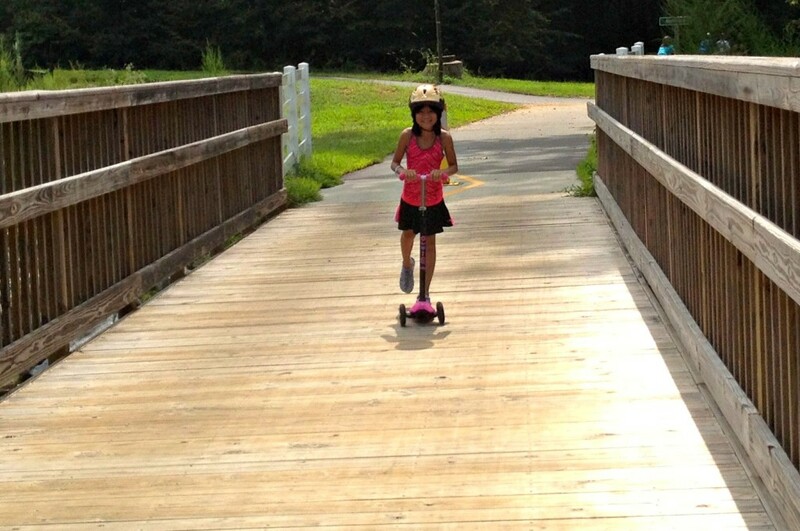 Ellie enjoyed the clackety clack as her scooter ran across the boards! Drinking fountains and restrooms are available at the Buffaloe Road Athletic Park and Anderson Point Park. Doggie bags and garbage cans are located along the trail for the benefit of all guests. The trail looks gorgeous! This would be a fun family vacation destination! It is! Anywhere on the trail! Your kids are incredibly lucky to be able to see so much of life like this. You are such a great mom! This is so beautiful! I mean, look at how clean and green and just lovely all of it is. I love paths like these! 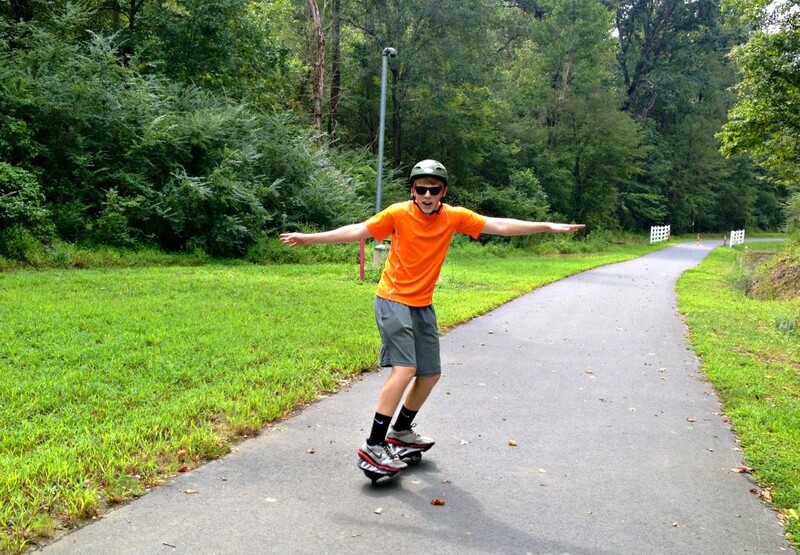 We are woefully short of them where I live in Northern Virginia, but in my parents’ home town they converted an old railroad into a trail like this and it is wonderful for biking, walking, rollerblading, etc. What a beautiful trail! 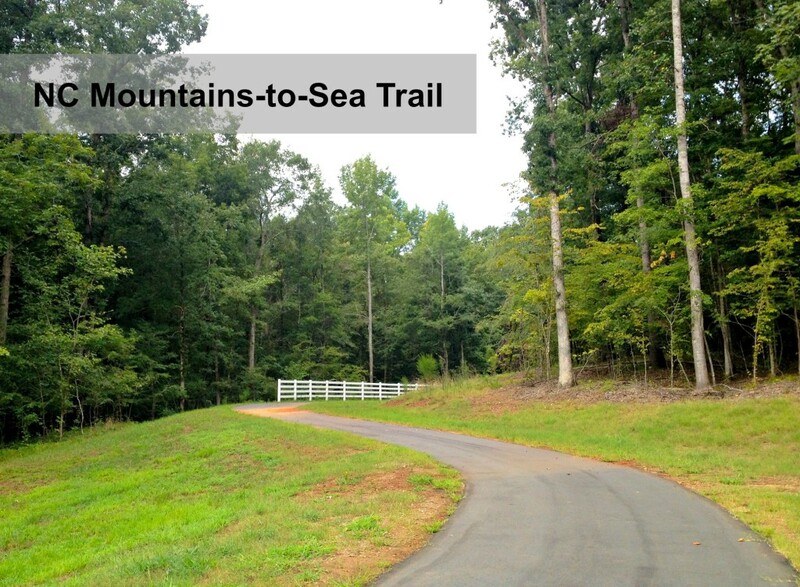 It is so great that a section of the trail opened up right near your house so you and your family can visit and take in all the beautiful nature whenever you’d like. I know — it’s wonderful. I feel so blessed! We also have access to a great trail that is close to our house. It’s about to be cold weather here though, so that’s going to stop us going until next spring here pretty soon. What’s the trail by your house? Should I come visit? WOW looks so peaceful! Looks like Ellie and Ben enjoyed it too. How many miles did you do? Cool trail! It looks like there is a lot of beautiful nature around. 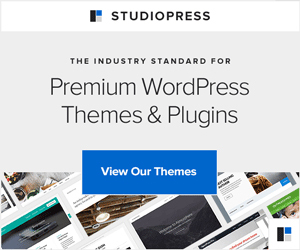 I live in the country, but close to the city…. I’m a hybrid mouse (city mouse/country mouse). We have a particularly beautiful, easy section here. I hope to cover the full 1,000 miles with daytrips over the next few years. What might one find where you live? What a beautiful trail to hike or stroll. You are very lucky to live close enough to go whenever you have the time. I especially like that there is signage. And I am more then pleased they allow dogs-and have doggie bags provided to make life easier. I no longer have dogs but always took them with me when I did. It’s fabulous! I take our dog wherever I can… She even goes to the hardware store these days. If I lived in Paris, ooohhhh la la, she’d be well-known at all the bistros!